We all have to or have had been through the torturous journey of final semester project. The ups and downs, the lows and highs of working your way to the desired results, completing the write up… (uuuggggghhhh) it’s pure agony! My bachelors’ project was ‘Designing and Development of Synthetic Granulocyte Macrophage Colony Stimulating Factor Gene for Over Expression in Kluveromyces lactis’… Did I lose you there??? Ahh…. Well! There have been numerous efforts to over-express proteins… one of them is changing the code itself. Most of you would be familiar with the genetic code and the dogma of Biology. For the rest, the dogma states that information from DNA transfers to RNA and then into protein. So it goes like this, that for all the organisms, the genetic code that translates into a protein varies and is specific for that organism. 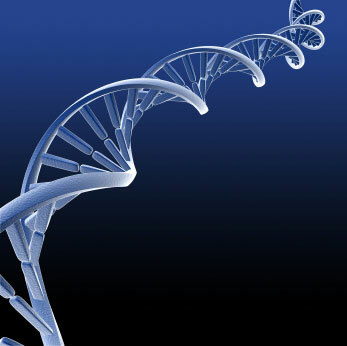 Genetic code is made up of four basic units referred to as G, C, T, and A. These four units combine in combinations of three, thus giving a total of sixty four codes (e.g., ATG, TCC, AGA, etc.). These sixty four codes can be translated into twenty basic units of protein molecules called amino acids. Doing simple math will tell you that more than one of the sixty four codes (a.k.a. codons) stand for one amino acid. Now every organism has a preferred code which it likes to use for each of the twenty amino acids…and we talk about only humans being biased, huh!… Thus by manipulation of these codes according to the organism, meaning using those “codons” which it favors, any protein is likely to be over-expressed in the organism of choice. My project was to design a gene which could be over expressed in yeast… and I should mention, NOT baker’s yeast… at an increased rate. The host organism I thought would most likely be fit is Kluveromyces lactis. It is an aerobic yeast found in dairy products and can be easily maintained at reduced costs for generation of large amounts of proteins. It has considerably high yield of foreign protein at a higher rate, as compared to Baker’s yeast. The target therapeutic protein I chose was Granulocyte Macrophage Colony Stimulating Factor (GMCSF), which is a protein employed to increase the white blood cell count in cancer patients suffering from bacterial infections due to lowered defenses because of their disease. 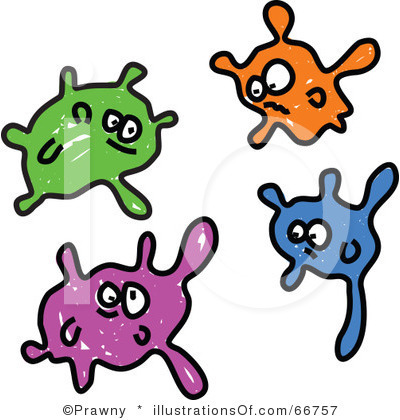 Cancer, especially leukemia patients, are at an increased risk to infections. The designed gene for this particular yeast was then transferred to a vector. A vector is a DNA molecule which has sequences and codes that help in delivery of the gene of interest, which in this case was GMCSF. This vector, containing the new gene for GMCSF, can be easily expressed in yeast to have the desired protein in larger quantities. My project may not have an immediate impact but as a part of a larger plan, it would be helpful in acquiring a locally synthesized protein (GMCSF) with not only a reduced cost, but also increased availability. This initial step, I believe, will definitely lead to a way to satisfy the requirement of GMCSF in various treatment strategies.